LOUISVILLE, Ky. (WDRB) -- Shoppers are encouraged to support local businesses Saturday. Small Business Saturday, a day designed for customers to buy local, was started in 2010 as a way to boost sales at local shops. 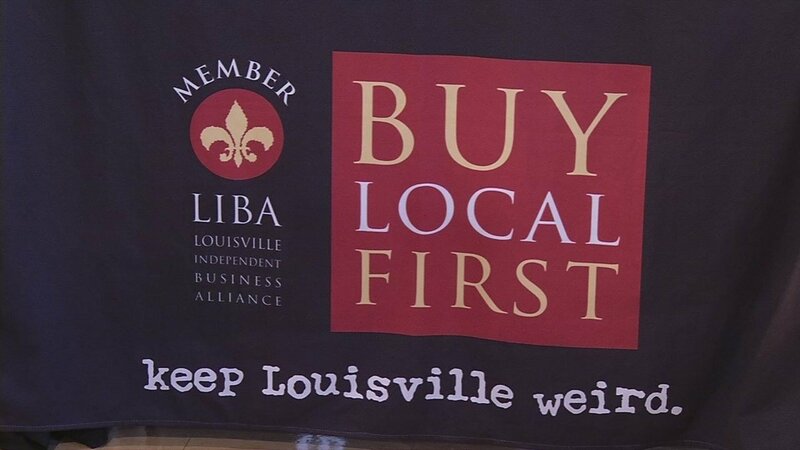 The Louisville Independent Business Alliance is hosting two events Friday. The South End Shop Small BrewgaLOU is from 10 a.m. to noon at Feeders Supply on Dixie Highway. It will feature pop-up shops and a coffee tasting from nearby coffee shops. A different event is happening from 3-5 p.m. at Lyles Mall on West Broadway. It will feature door prizes, kid's activities, pictures with Santa and, of course, shopping.